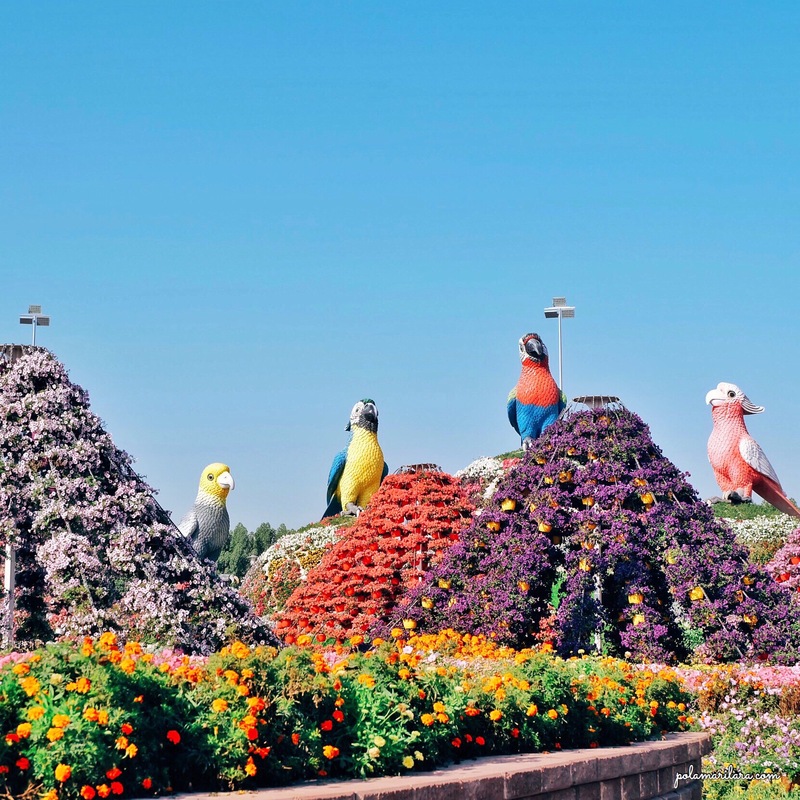 I’ve been searching for places portraying nature best and one of it would be Dubai Miracle Garden. 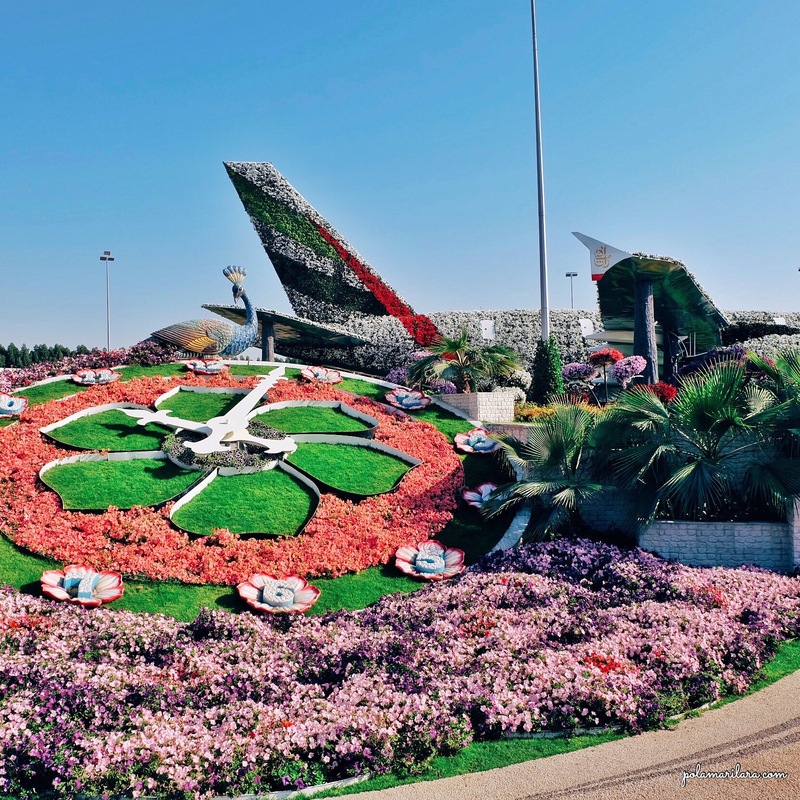 Located at the district of Dubailand, this amazing attraction showcases millions of flowers formed in modern landscapes. Pink and purple colors dominates the whole garden. 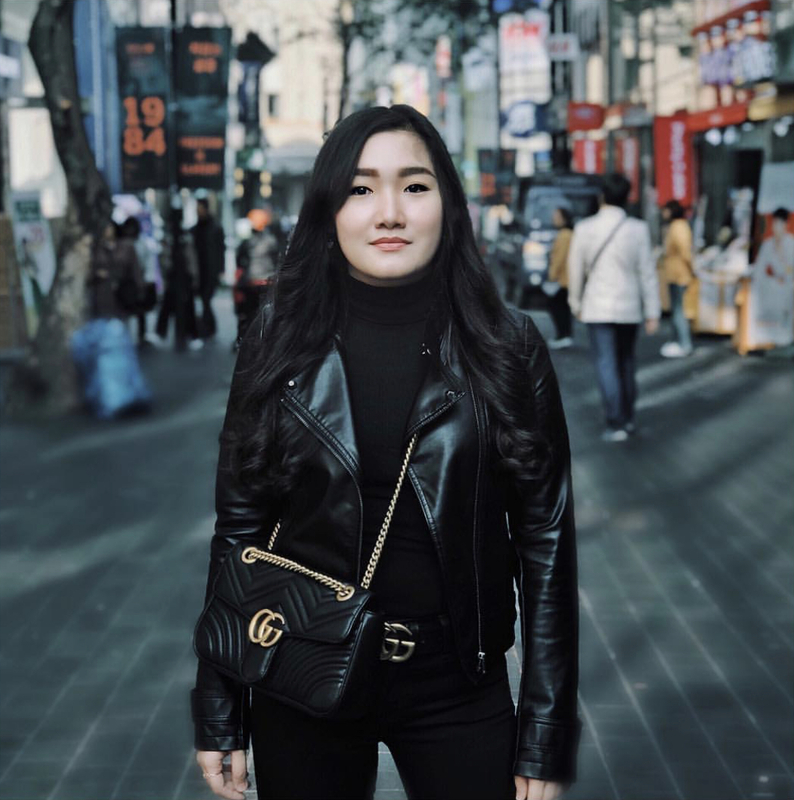 Stalls that sell drinks are located at the side of the entrance and at the center of the garden as well as crisp and cool canopies located nearby if you’re tired of walking and need a break. From different animals to butterflies to dwarfs to castles and much more that every step you make takes you to a whole new concept. 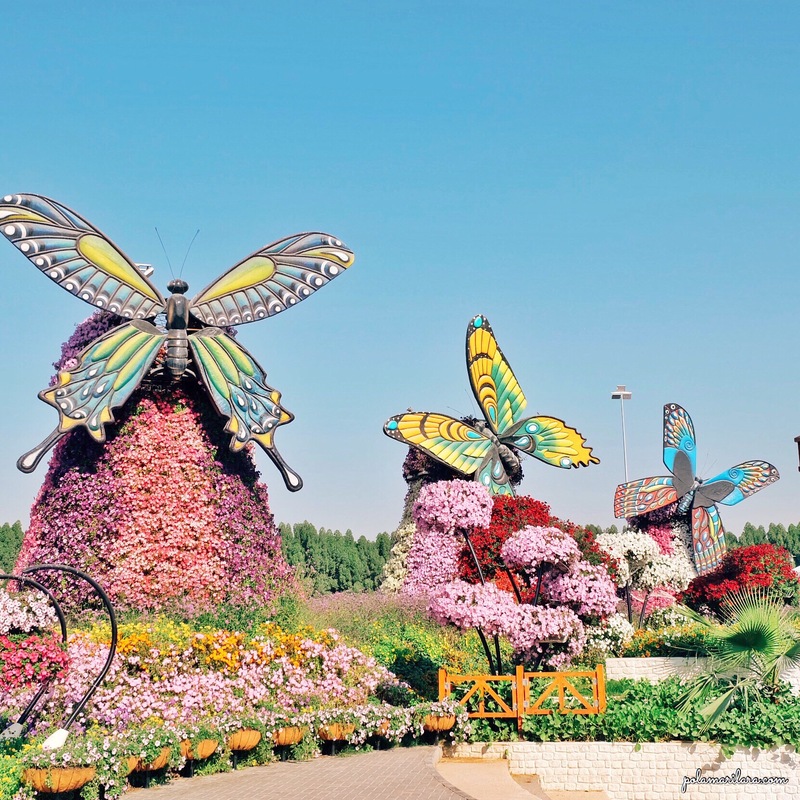 Dubai Miracle Garden operates from October to April at 9AM – 9PM and the entrance ticket costs 40 AED. The garden is vast enough to take your half to almost whole day trip if you love to take photos like me. Best time I recommend to go there would be in the afternoon. We went early morning before it opens and had to wait in front of the ticket booth to buy our tickets. 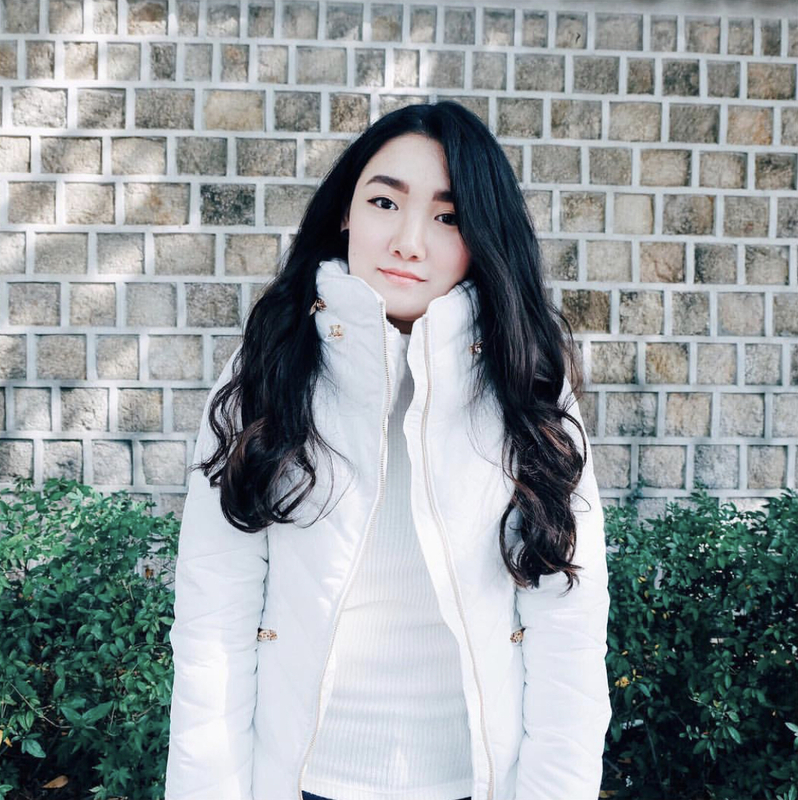 Though the weather was chilly (as it is in January), the sunlight really stings that you had to have your sunglasses on all the time, and cap from time to time.